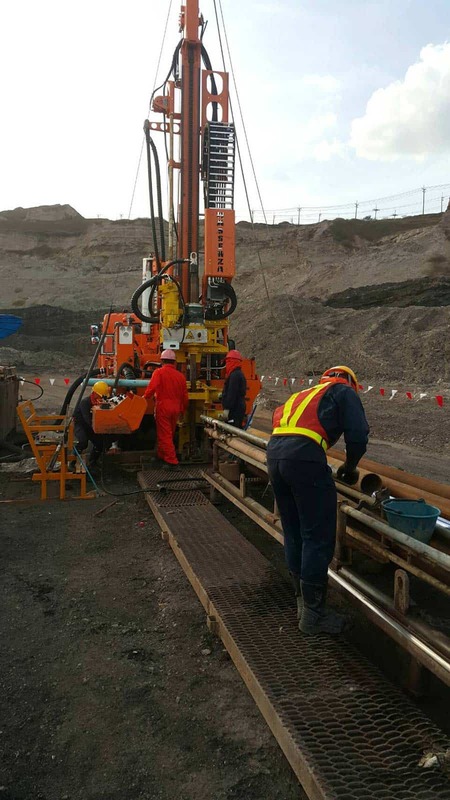 Mainly used for mining operations, wireline coring allows rapid placement and withdrawal of the corebarrel within the drill rods therefore the rods do not need to be removed to recover each individual core sample. The overshot recovery tool, attached to the winch by a steel cable, is lowered down the centre of the rods. 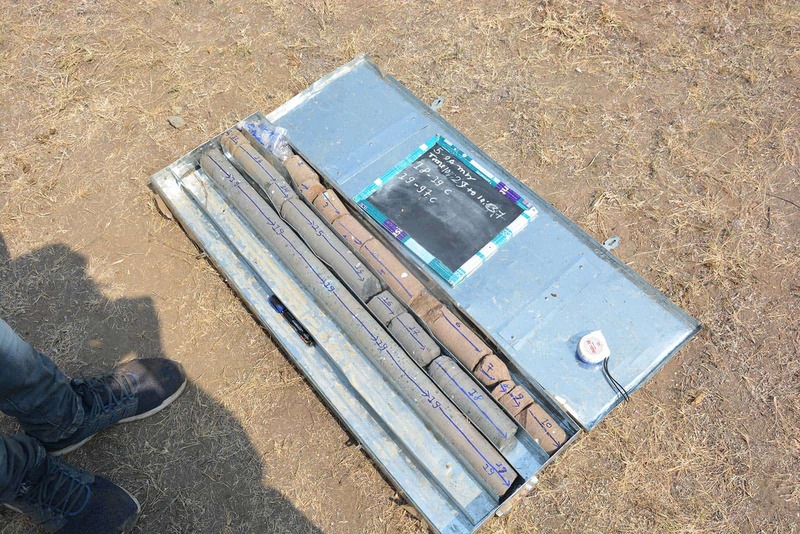 When it reaches the back of the corebarrel it latches on to it and disengages it from the drill rods, the winch then pulls the complete barrel and its core sample to the surface. 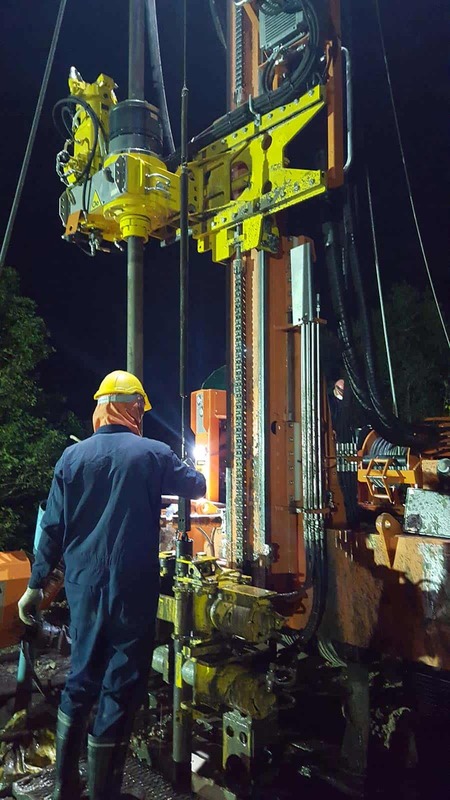 The only time the drill rods are removed is on completion of the borehole or if the corebit needs replacing. 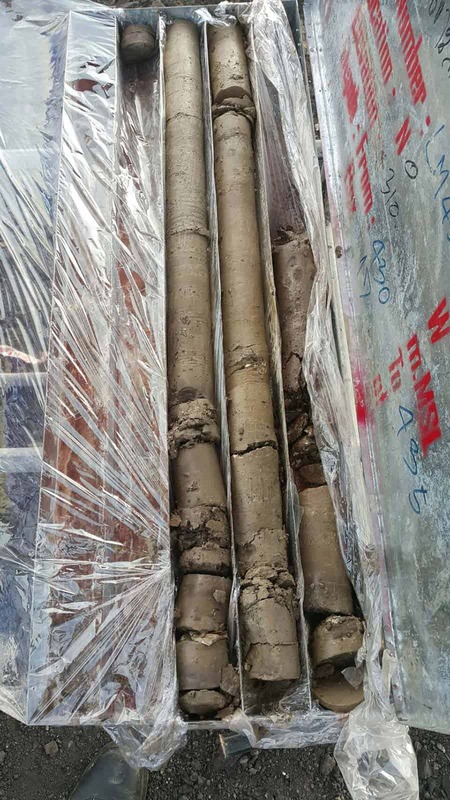 This technique can be used effectively in all types of soils.